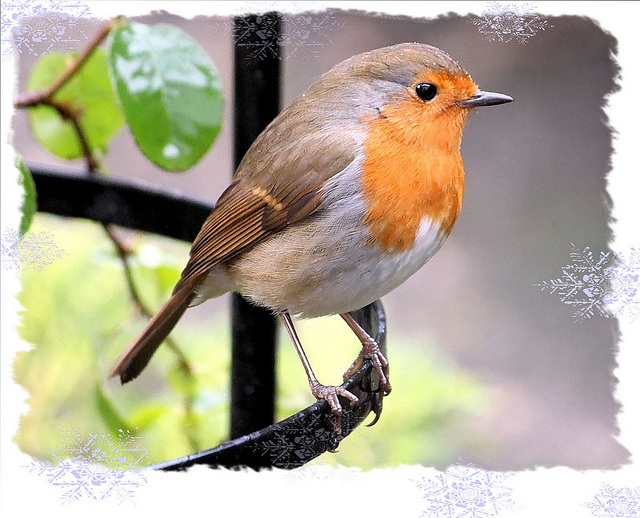 This entry was posted in Nature, Wildlife and tagged birds, Christmas, robin. Bookmark the permalink. Thanks RH, hope you had a great Xmas! What a precious photo. It reminds me of what’s good about the world. Thank you and a very Happy New Year! Thank you, Happy New Year to you too! Everything is very open with a really clear clarification of thee issues. It wass really informative. Your site is very useful. Thanks Uwe, I really appreciate that. Happy New Year!